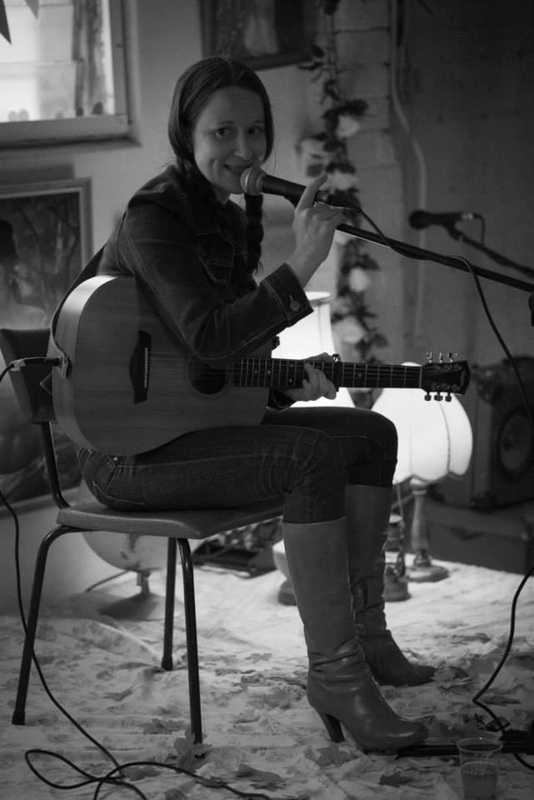 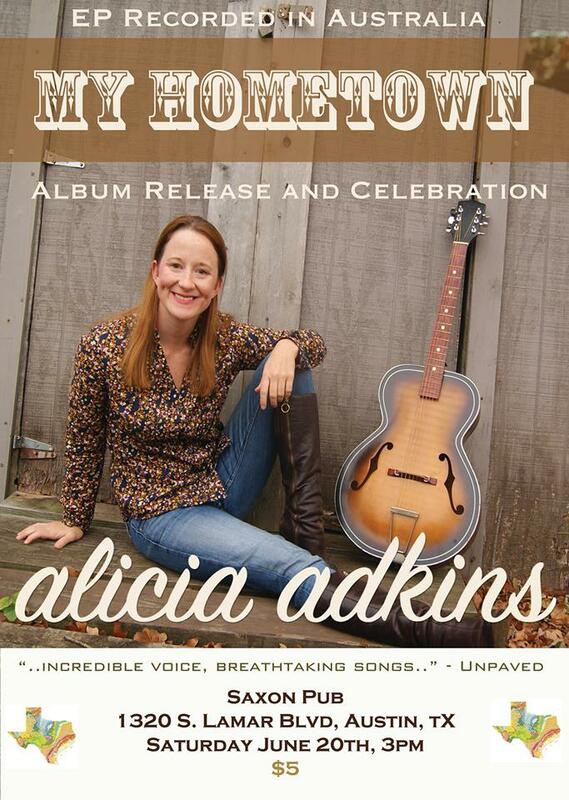 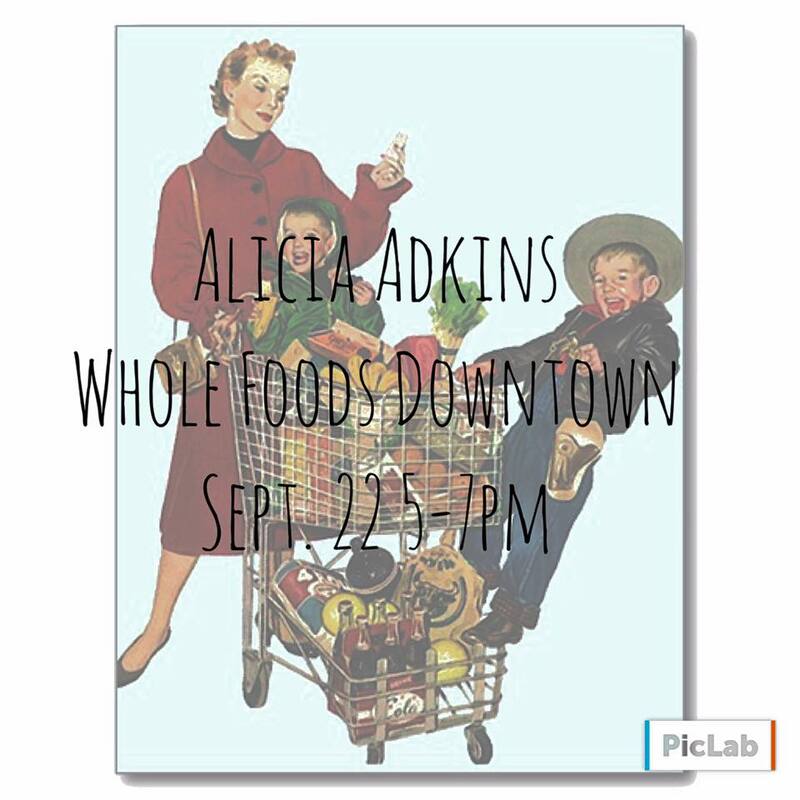 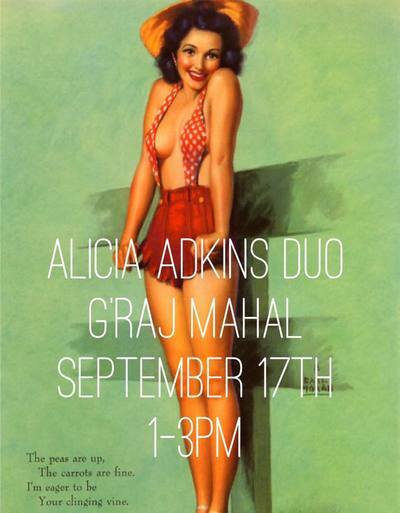 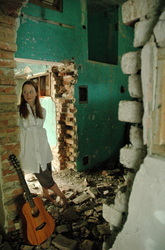 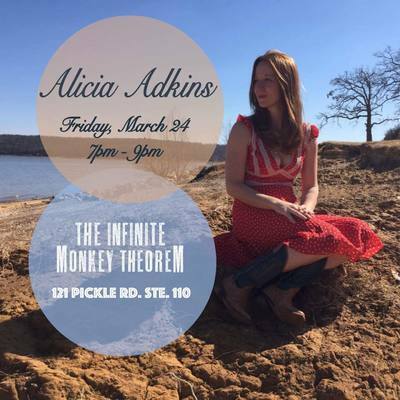 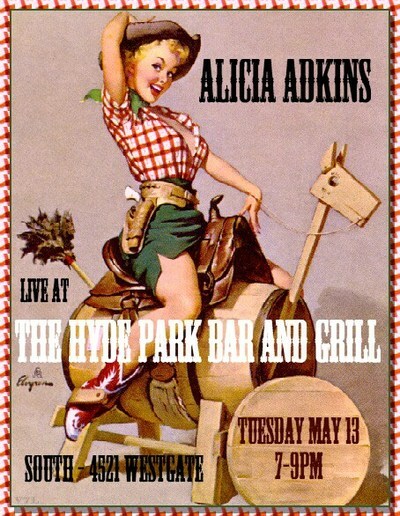 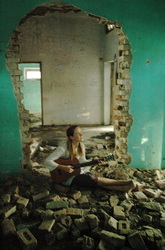 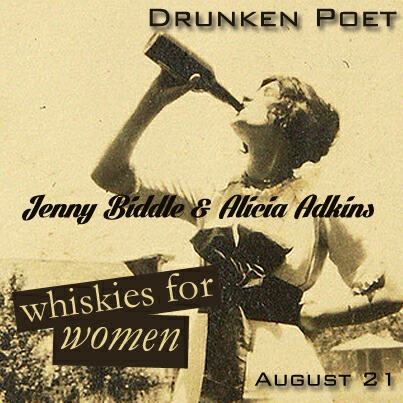 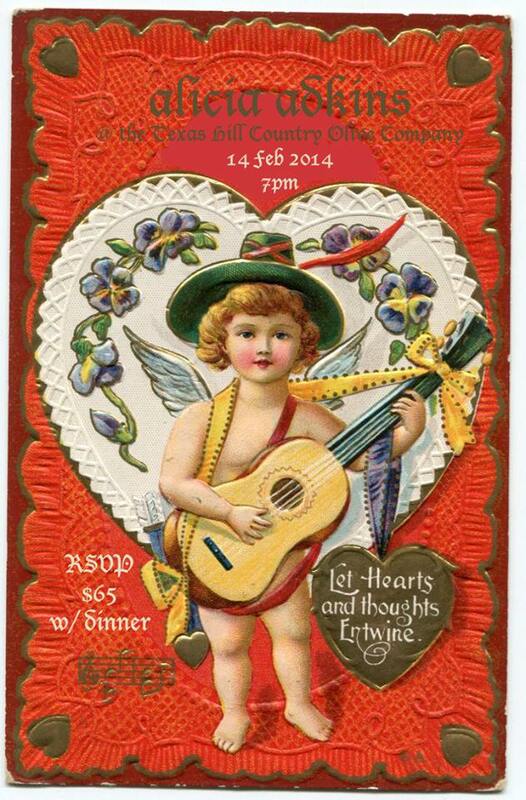 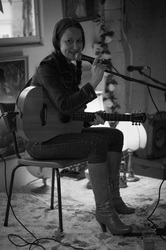 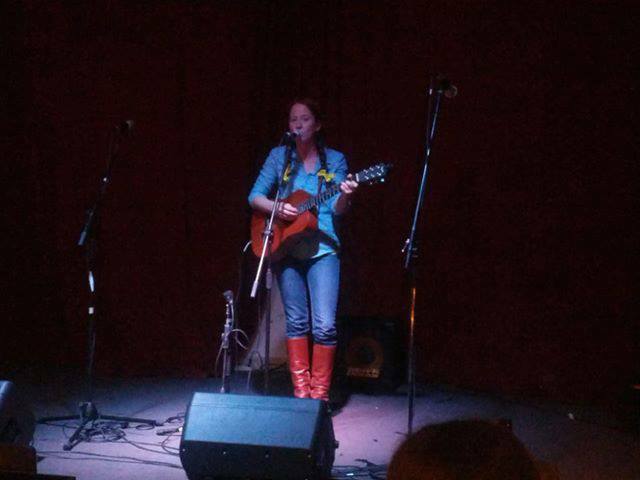 Alicia Adkins is an independent country and folk singer/songwriter from just outside of Austin, TX. 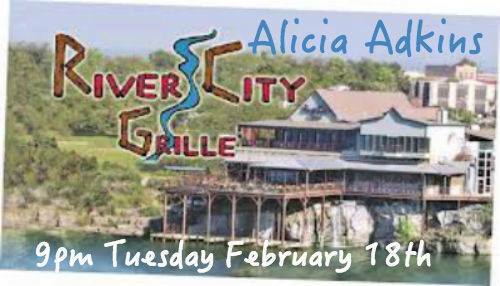 With a uniquely varied style, and voice “as sweet as honey,” Alicia's lived and played in much of the world - ​including France, Italy, India, and Australia. - touring across the country, and receiving airplay on more than 100 radio stations. 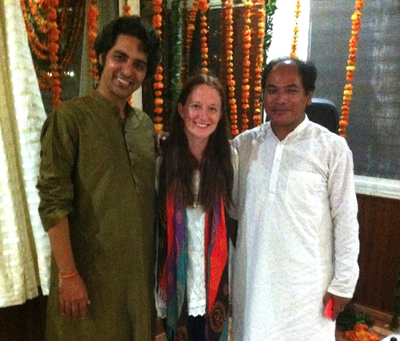 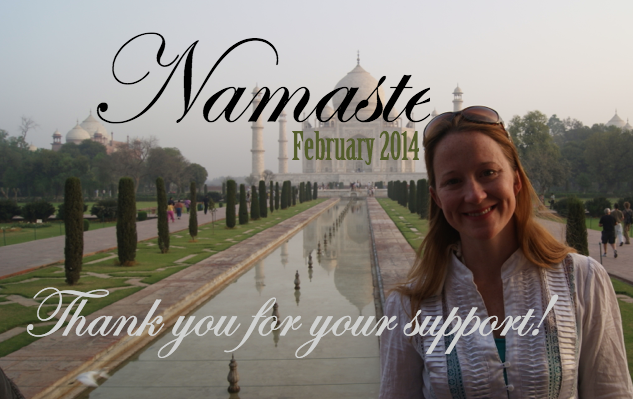 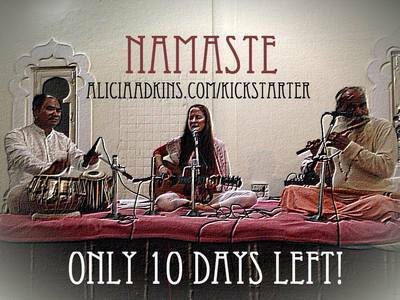 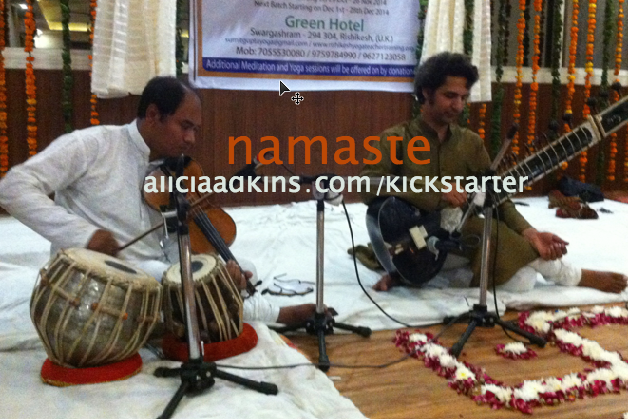 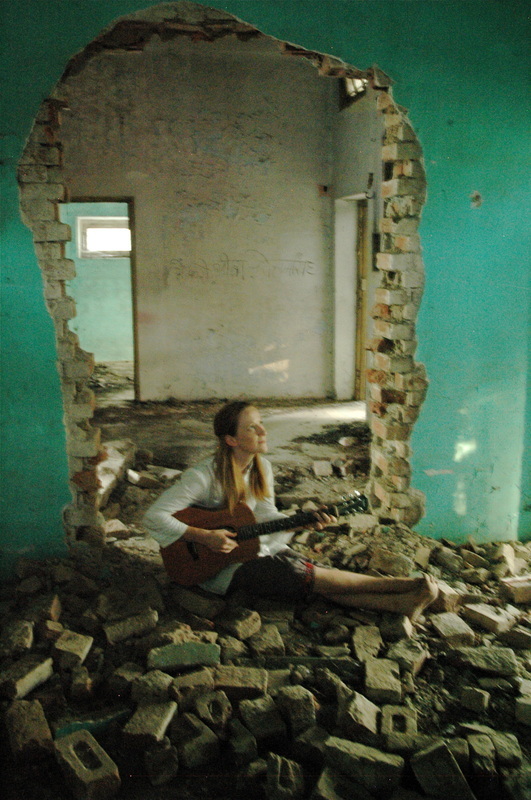 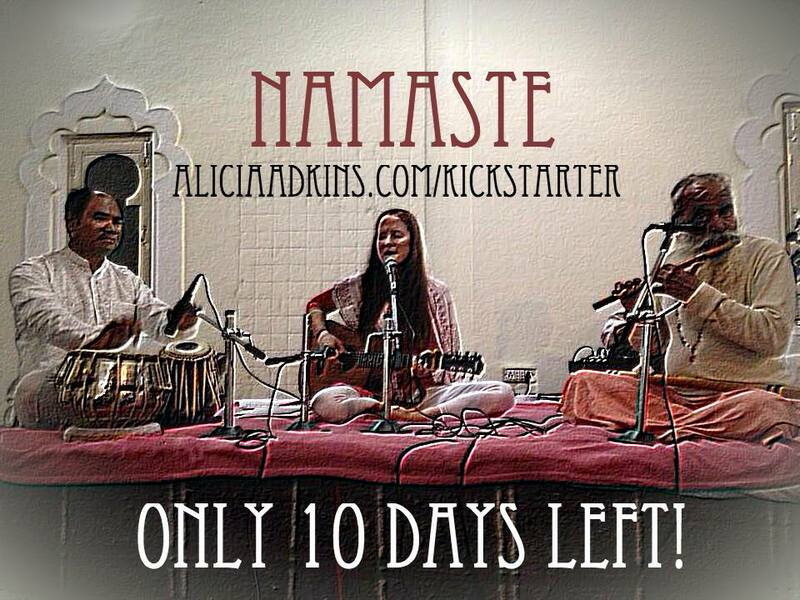 In 2014, Alicia raised over $6000 from supporters to return to India and record a yoga-inspired EP entitled ‘Namaste' in Rishikesh - the Yoga Capital of the World. 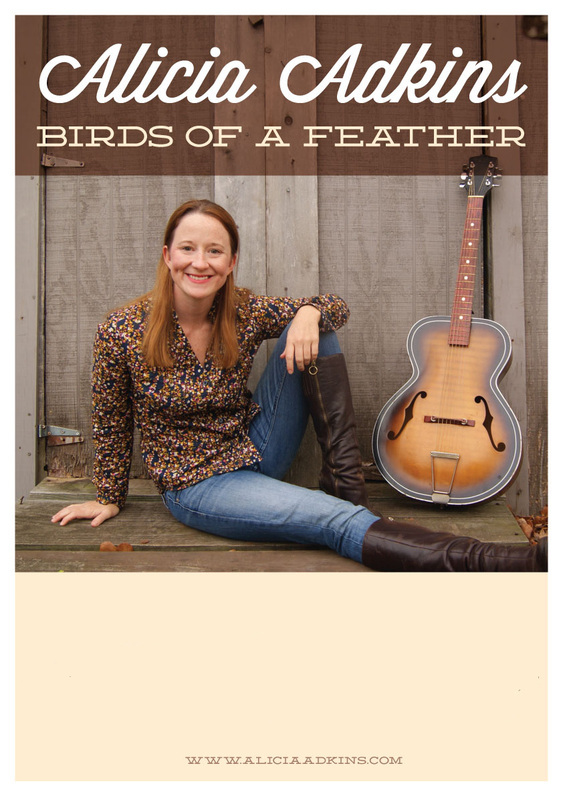 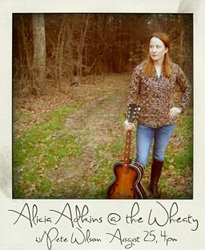 Since, she has released this EP, alongside an American version of Birds of a Feather - entitled My Hometown and played Alicia has since played shows regularly in Austin and across Texas at venues such as the Luckenbach, Saxon Pub, Rattle Inn, Blackheart, Bangers, the Hole in the Wall, Clive Bar, G'raj Mahal, Salt Lick BBQ, Stubb's Graceland Grocery, and Luckenback, TX. 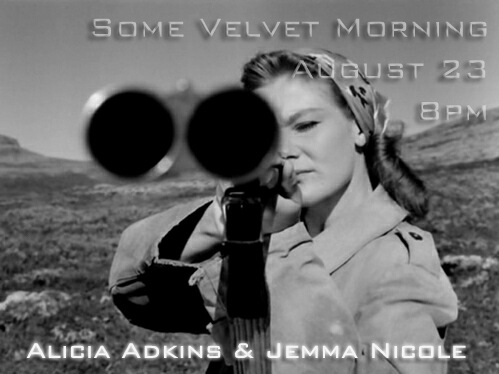 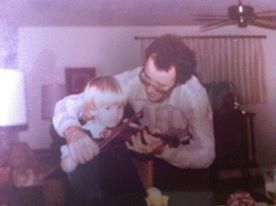 Alicia is available for booking solo, duo, and full band shows in the Austin area and beyond. 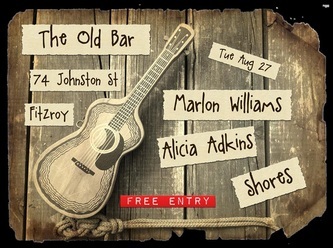 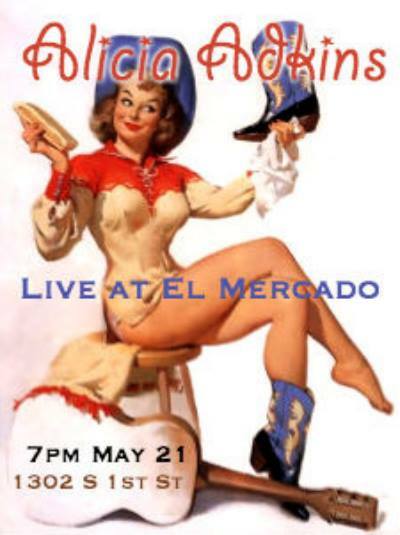 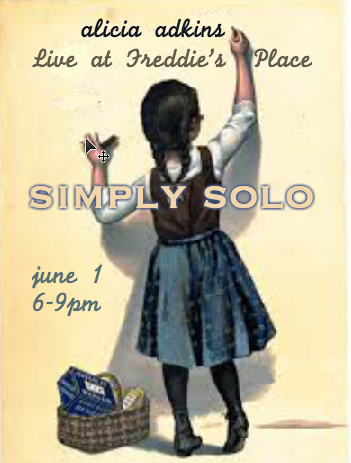 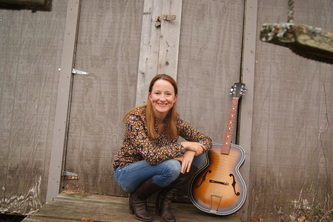 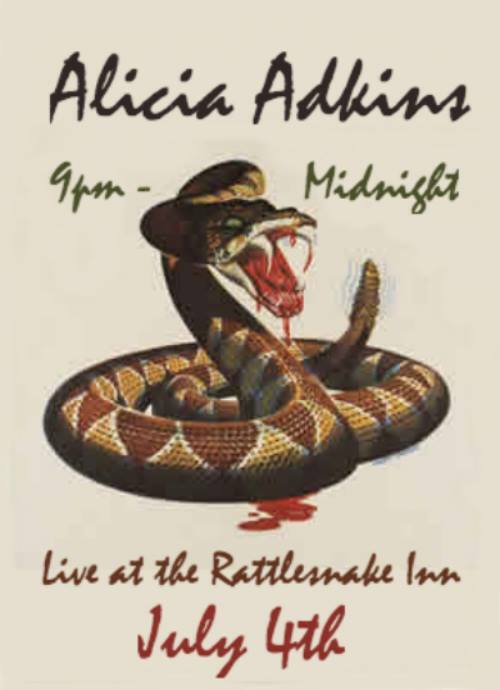 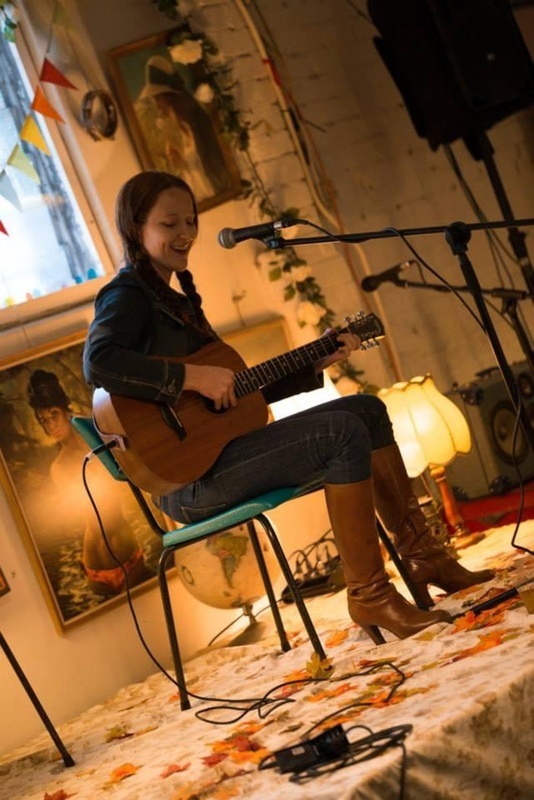 She plays a variety of old-time originals and traditional country western songs originally sung by favorites such as Kitty Wells and Loretta Lynn. 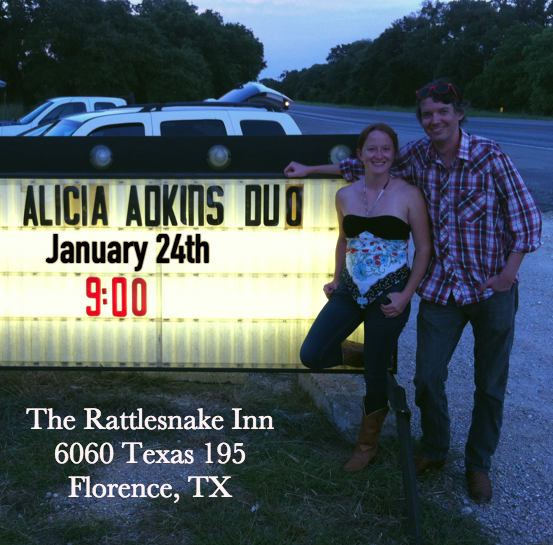 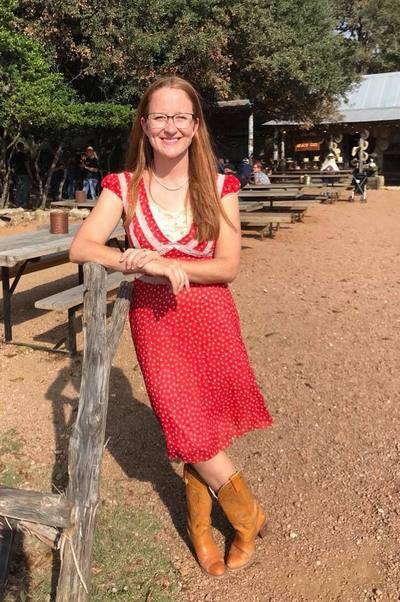 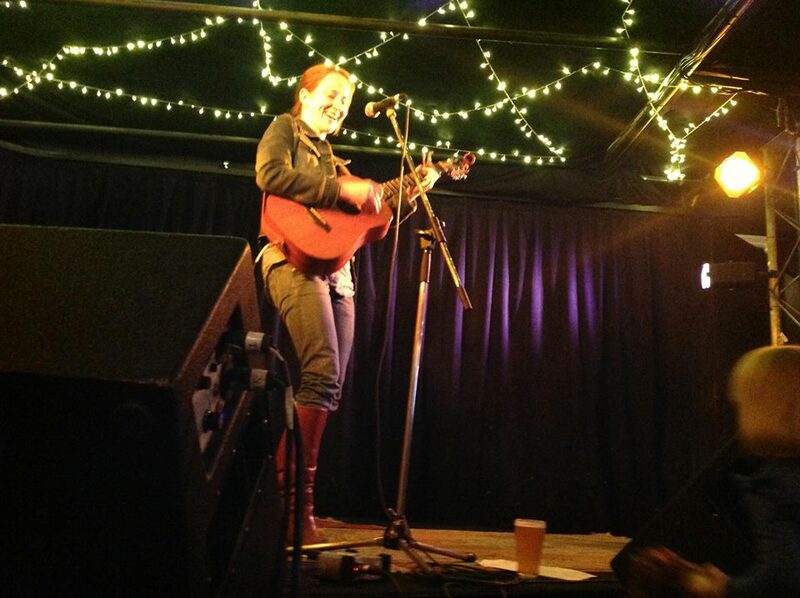 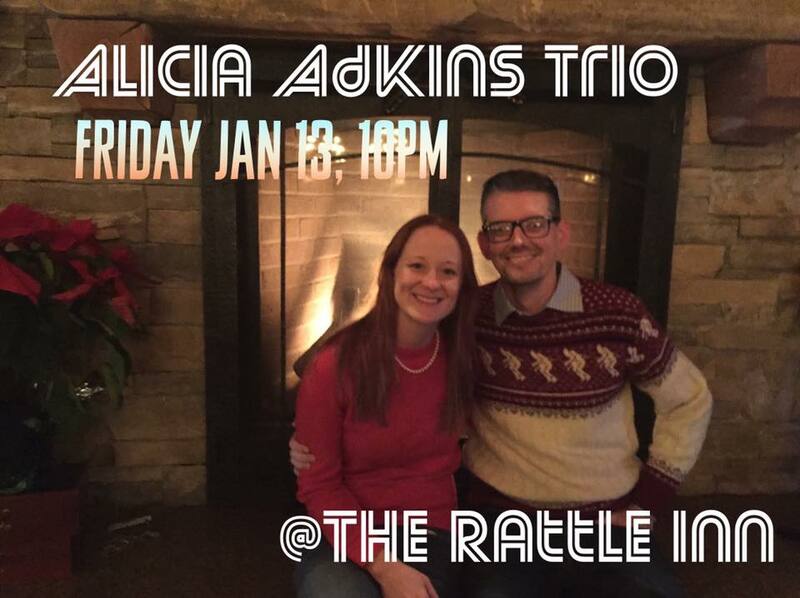 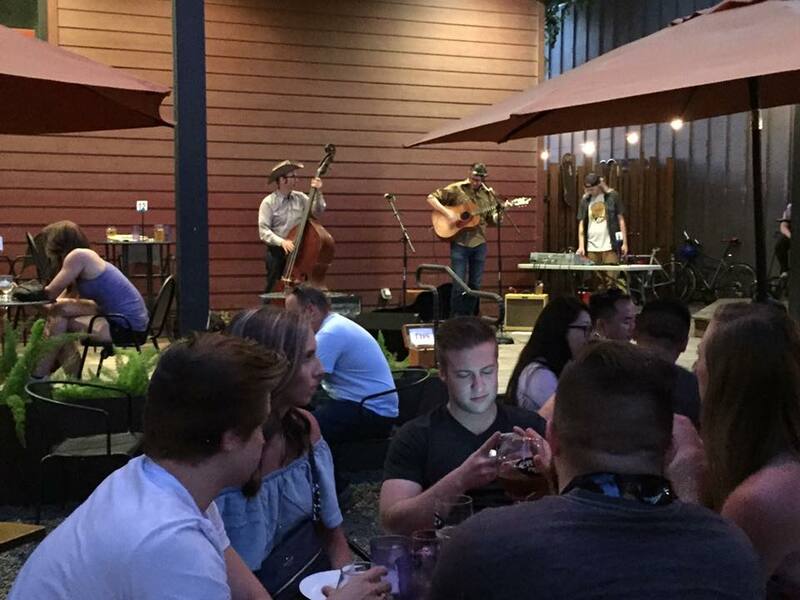 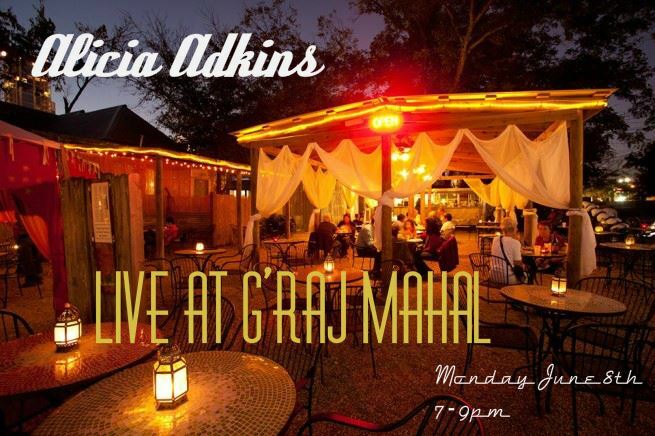 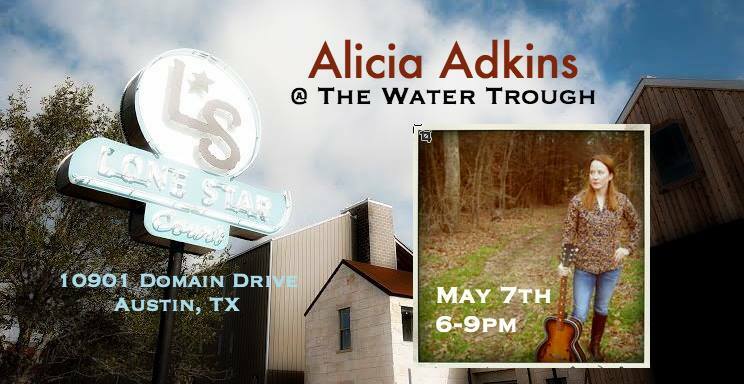 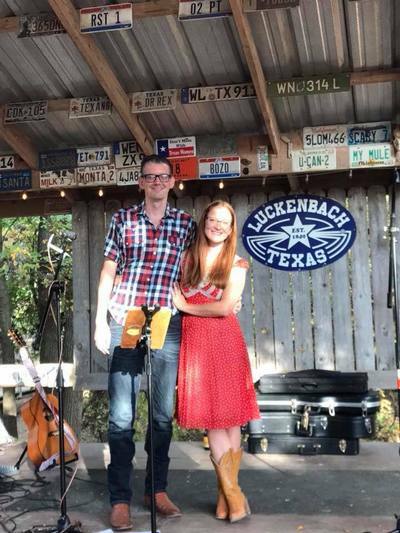 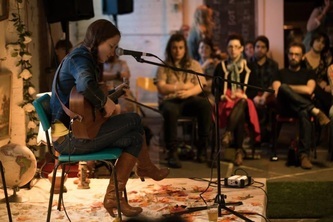 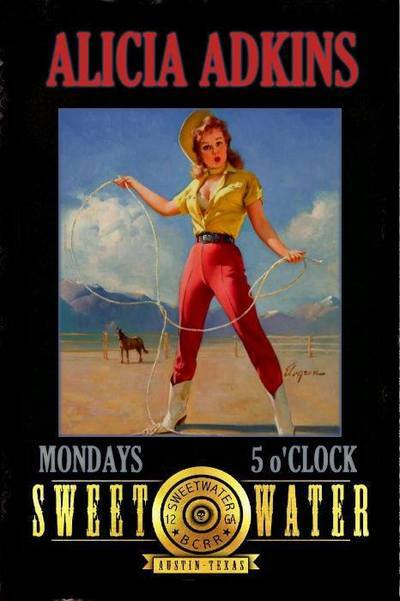 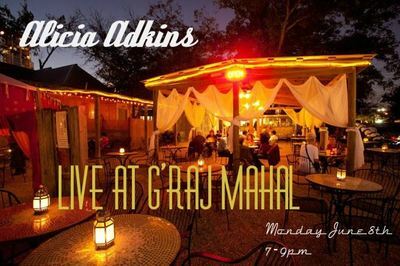 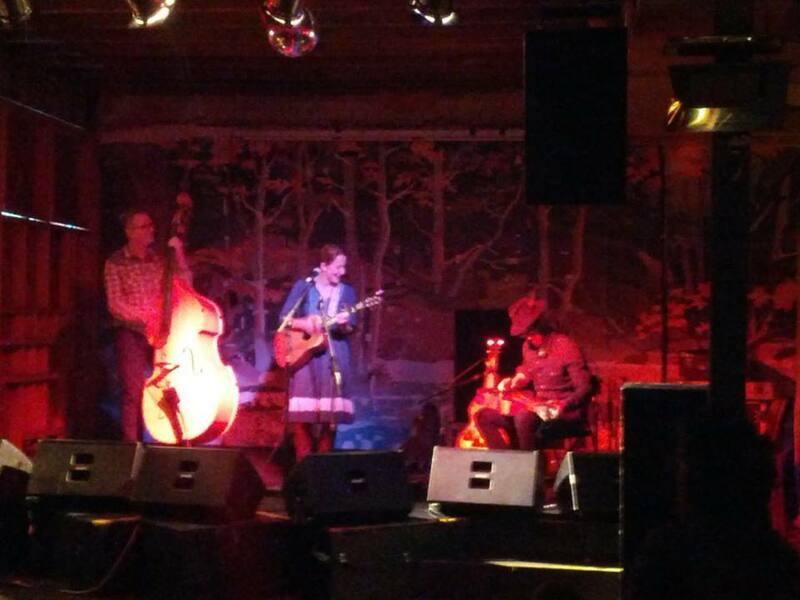 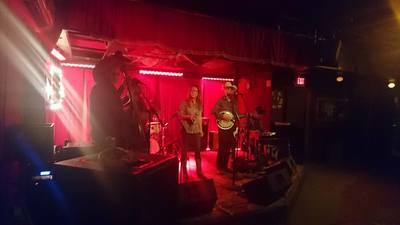 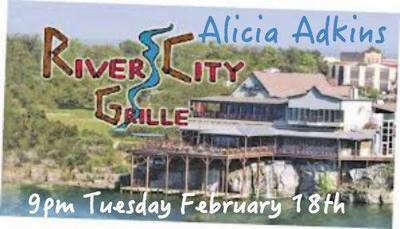 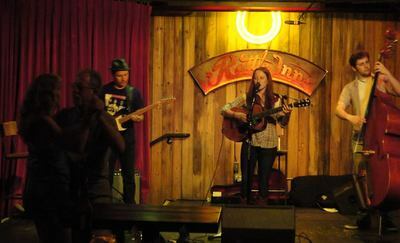 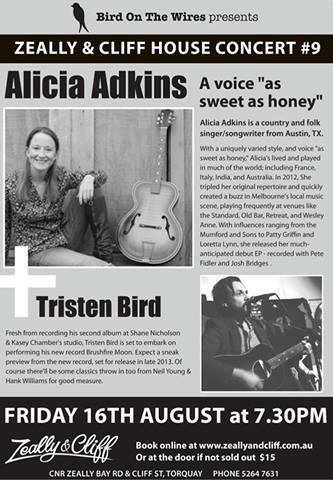 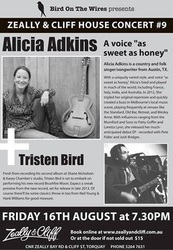 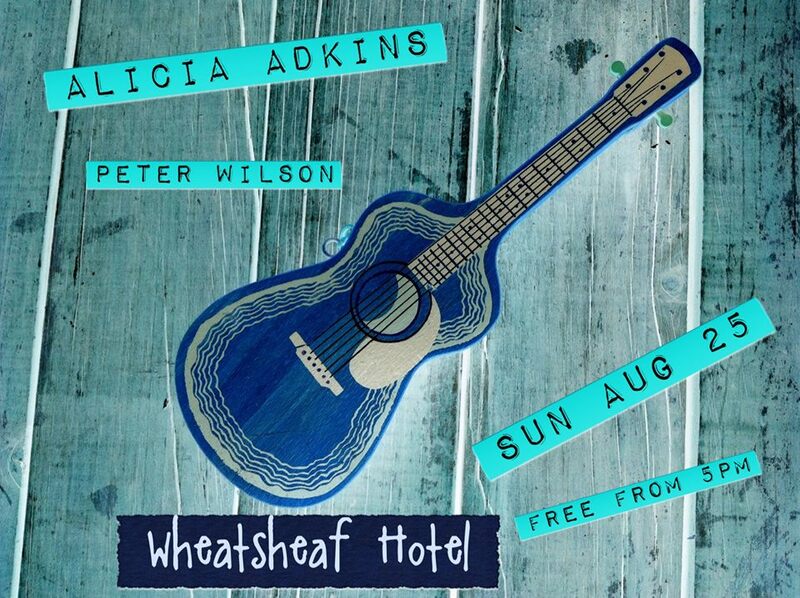 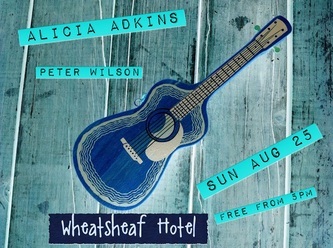 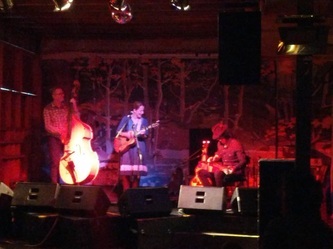 Alicia also tours frequently to DFW, San Antonio, and Houston areas playing venues such as The White Elephant, Adair's Saloon, the Shipping and Receiving Bar, and Woodshed Smokehouse. 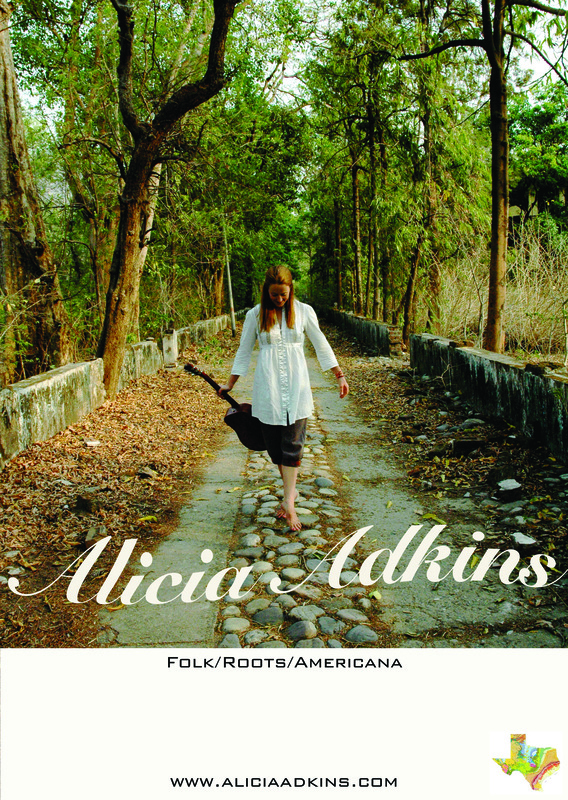 For booking inquiries, contact aliciaeadkins@gmail.com. 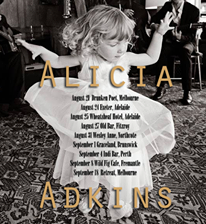 Acid Country on PBS (Melbourne, AU), Twang on RRR (Melbourne, AU), Hot Damn Tamale on 3CR (Melbourne, AU), Cowboy's Sweetheart (Byron Bay, AU), Clays Country (Texas), Solid Gold on 3RPC (Portland, AU), Classic Country on 4WHO (Yarraman, AU), Bright and Beautiful on 4CBL (Woodridge, AU), A Little Night Music on 5CST (Walkerville, AU), Big Country Lunch on 2OCB (Walkerville, AU), Young at Heart on 2TLC (Yamba, AU), Driving with the Pram (Warwick, AU), Grassroots on 2AIR (Toormina, AU), Sounds of Your Life on 4FCR (Hervey Bay, AU), The Amrap Show on 5GTR (Mount Gambler, AU).